May is definitely going to be a busy month. I think this year may turn out even better than the last two years in metal, both for old and new bands. 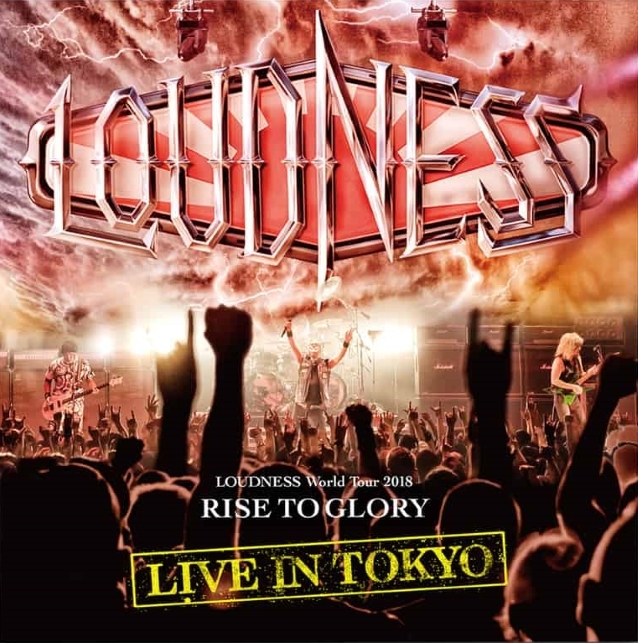 Quote: Japanese metallers LOUDNESS will release a new 2CD+DVD, "Live In Tokyo", on May 17 via earMUSIC. In September of 2018, an event called "Metal Weekend" was held at the famous Zepp DiverCity Tokyo. LOUDNESS headlined the event for four nights in a row alongside guest bands such as RIOT V and ANTHEM, making every evening a huge success. The documentation of these glorious nights will be released as physical and digital version via earMUSIC. The set on CD 1 is based on the setlist from LOUDNESS's legendary North American tour from 1985, while CD 2's songs mainly base on songs from LOUDNESS's third album, "The Law Of Devil's Land", and fourth album, "Disillusion". The DVD includes many songs from their latest album, "Rise To Glory" along with all smash hit classics like "Crazy Doctor", "In The Mirror" and "Crazy Nights".